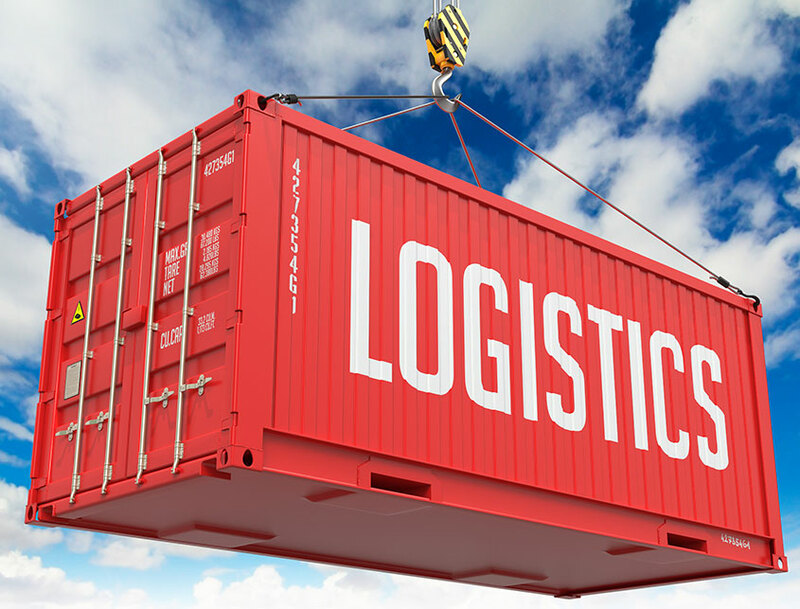 Over the last 15 years ACA has become a leader in the project logistics sector, providing freight solutions by air, ocean, and truck. 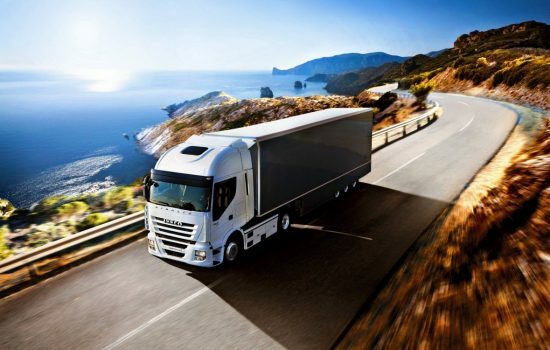 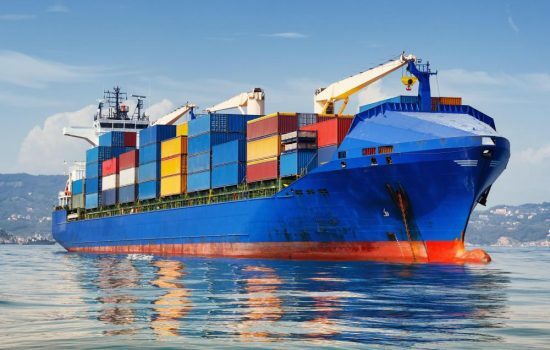 With extensive experience with relief, military support, and specialized cargo and destinations, ACA is there for you when the challenge is the greatest. 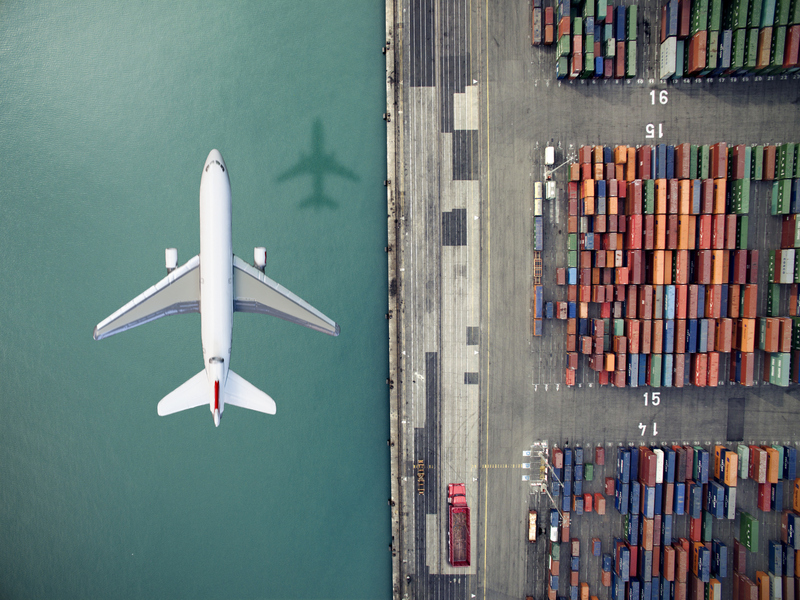 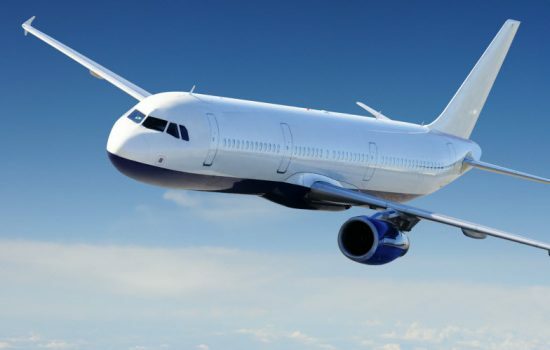 By bringing our air charter service levels to freight forwarding, we are able to execute the most complicated projects at the highest levels of customer service. 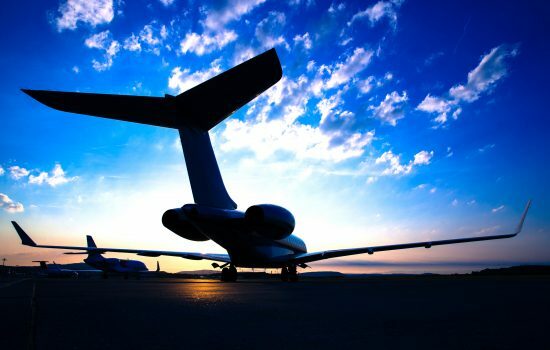 Often combined with our aircraft charter services, ACA is able to provide total transportation services for projects large and small.